Step up your game with SOLE Active Insoles. These multi-purpose orthopedic arch support inserts are perfect for all activities and everyday wear. Available in thin, medium, and thick. By SOLE. 1 pair/pkg. 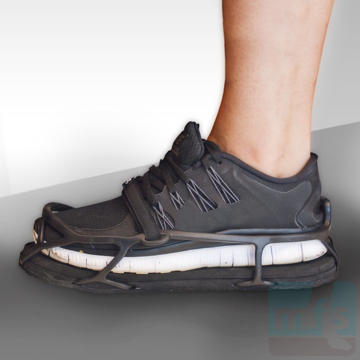 The Evenup Shoe Leveler helps offset the additional height caused by wearing a walking cast, preventing lower back, hip, and knee pain by eliminating the difference in length between your walking cast and your shoe. Universal right/left. By Evenup. 1/pkg. 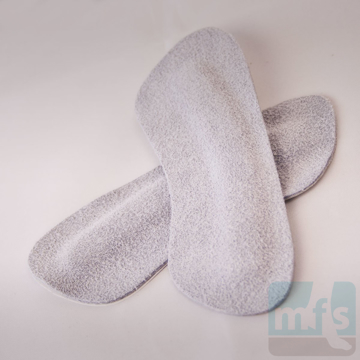 Felt Tongue Pads easily tighten loose-fitting shoes. Insert the pads beneath the tongue of the shoe, reducing slippage. Adhesive backing ensures a stay-put fit. Great for runners. One size. Universal right/left. By Myfootshop.com. 4/pkg. 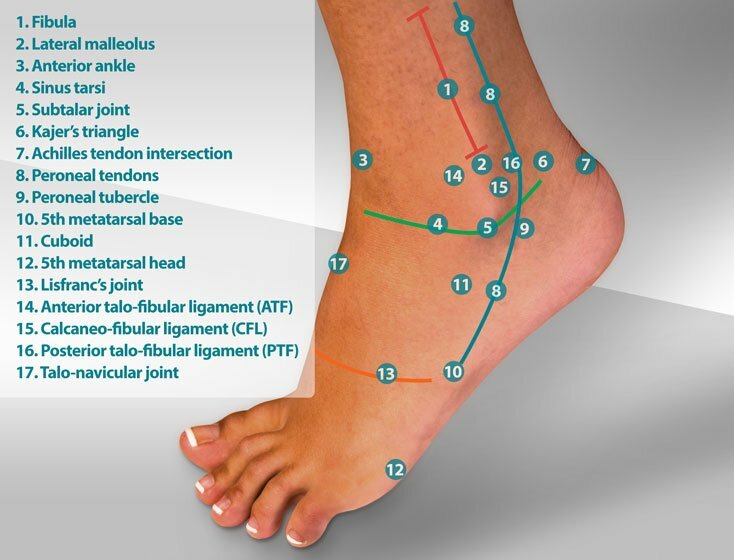 Looking for soft arch support with an easy fit in the shoe? 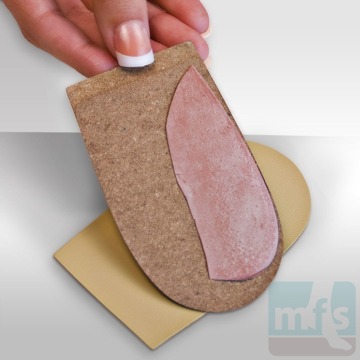 PPT Arch Cookies provide soft foam arch support without the bulk of orthotics or insoles. Great for children and adults alike. Adhesive-backed. Latex-free. By Myfootshop.com. 1 pair/pkg. The Pedag STEP Arch Cookie is an adhesive-backed, sheepskin leather-covered arch support insert that can be worn in most shoes. 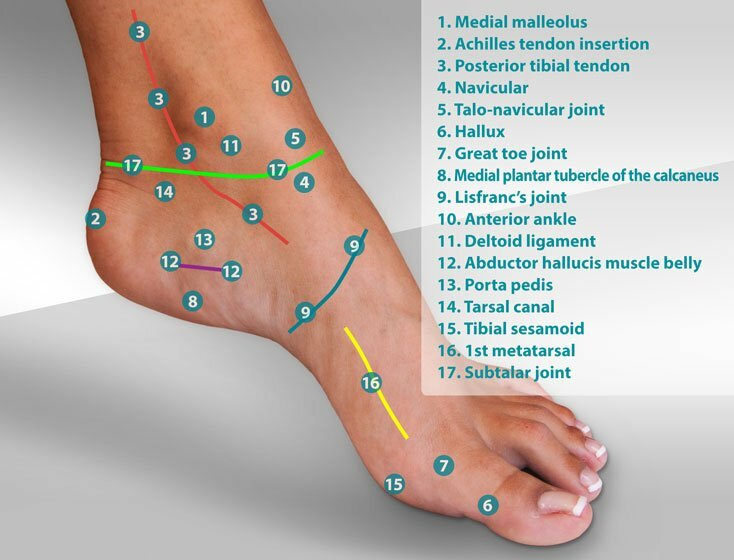 Great for high arches and arch pain. By Pedag. 1 pair/pkg. The Pedag Soft Insole offers an additional layer of padding for your shoes. 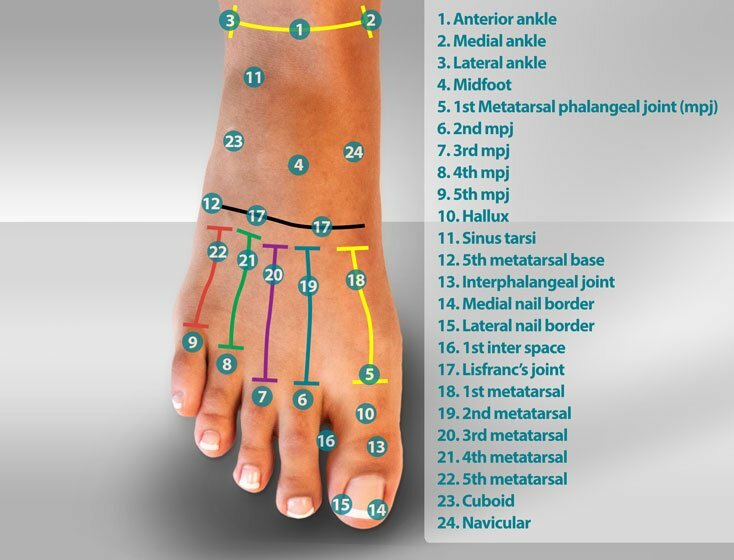 Tighten loose shoes or wear them over firmer inserts or heel lifts. Easily trim with scissors for a perfect fit. By PedagUSA. 1 pair/pkg. 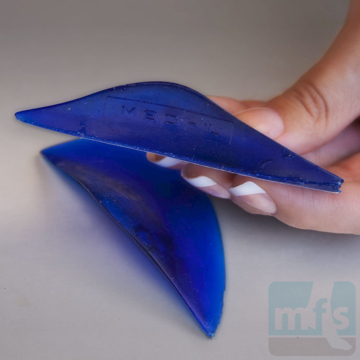 Gel Arch Cookies are visco-elastic, soft gel arch supports that alleviate pain associated with fallen arches, weak arches, high arches, flat feet, and pronation-related problems. Adhesive-backed. By Myfootshop.com. 1 pair/pkg. Premium Heel Wedges correct the position of the heel, relieve pain, and reduce uneven wear on shoes caused by pronation and supination. Rubber base with a leather top cover. By Myfootshop.com. 1 pair/pkg.